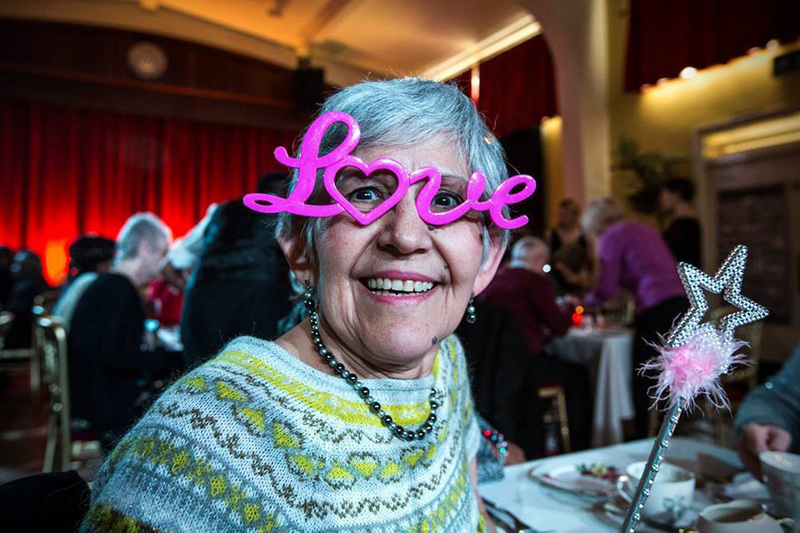 Nightclub For The Elderly Launches To Help Tackle Loneliness... And It Looks AMAZING! 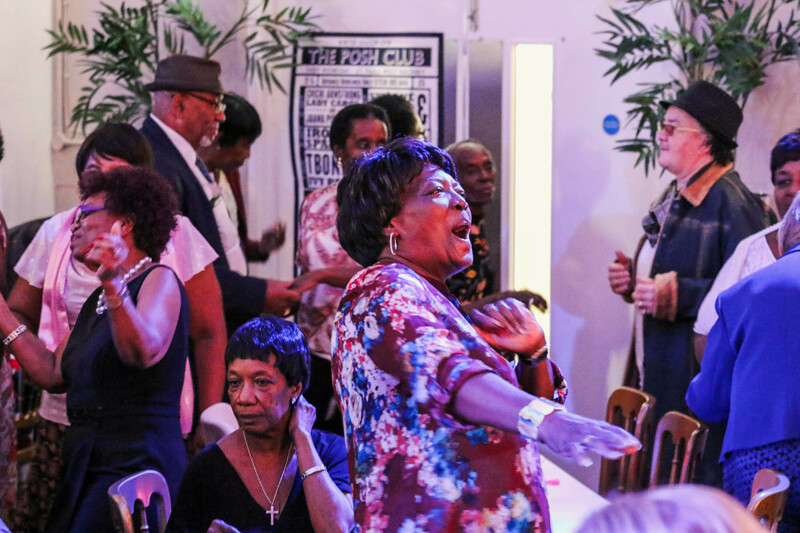 Nightclub For The Elderly Launches To Help Tackle Loneliness… And It Looks AMAZING! I think, deep down, we all have a fear of getting older, of course we do, it reminds us of our mortality. The thing is, when we’re young, we think we’re going to live forever, the world is our Oyster and absolutely nothing about our bodies is going to sag south. But sadly, like most things in life, that optimism and positive thinking doesn’t last for long and soon gives way to our reality. We HAVE to get OLD. BUT, that doesn’t mean the fun has to stop. 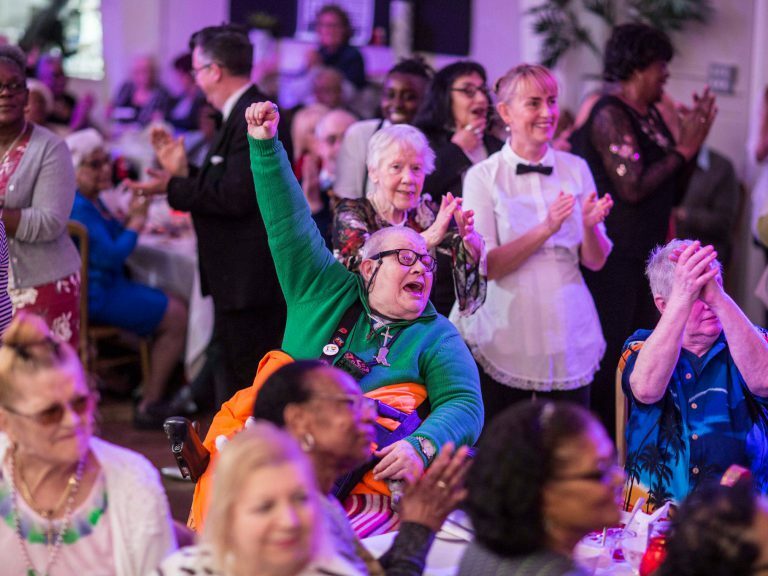 A charity organization called ‘Posh Clubs’ has launched an OAP only event that encourages seniors to brush off their dancing shoes and smartest suits! It was established in 2014 by Simon and Anne Casson, after noticing how depressed and reclusive their Mother became after their Father passed away. 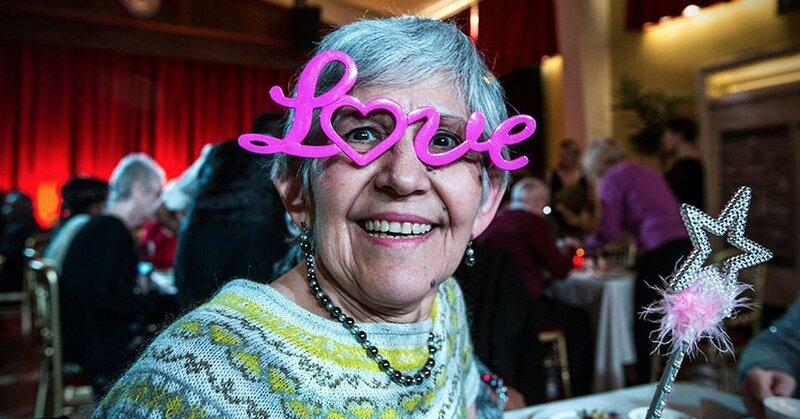 Heartrendingly, Loneliness is a huge epidemic for Seniors in the UK at the moment, with more than 9 million people across the country claiming to feel lonely or isolated…the elderly are the most common to suffer. & ‘Posh Club’s’ main aim is to fight back against this elderly isolation. They host the events all over the U.K and actively encourage seniors to socialize, make new friends and provide a fun way to exercise! Well, what better activity than to dance the night away!? As well as all the old rockabilly classics blasting in the background, food & drink is also provided in abundance (well, you can’t have a party without food, can you!?) With endless cups of tea and as much finger food as you can eat…there’s not much that this fabulous duo HAVEN’T thought about! ROCK ON!!! 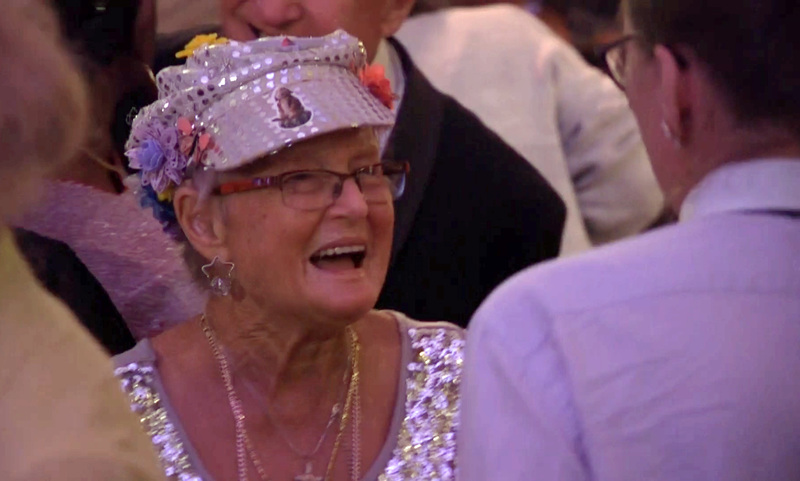 & It’s not just confined to the one area…no, Posh Clubs is a ‘pop up’ event and travels across the country, providing the service for as many PARTY HARD elders as they can! They are currently hosting a weekly event in every town across the country! Well, you know what they say…go big or go home! Not only is it one of the best ideas in the universe, but thankfully, it has gone down a storm with their elderly patrons! “My sister decided to run a tea party for her and three of her mates, with cake, sandwiches and tea on proper crockery – they loved it. “I thought why don’t we combine that with cabaret, dancing and a big glamorous venue? Then, Posh Club was born. Tickets for these wonderful events are just £5, which includes the food, drink, a show, and even a glass a champagne! £5 for all that wonderfulness in one evening!? I think a few of the younger generation wouldn’t mind joining in on a bit of that!? Simon explains that the low price of the tickets is thanks to the wonderful sponsors, as well as very generous donations from the general public. The primary focus of these events is to have fun, make new friends and enjoy themselves! “I love coming here for the dancing, the company and the amazing atmosphere. “It’s just so jolly, I’ve made lots of new friends here. Well done, Simon and Anne for helping vulnerable people feel happy and valued again! Bravo! I don’t know about you, but I’d love to join in on these! So, if you’d like to know more about ‘Posh Clubs’ then you can find out more here.